You are here: Home / Amazon deals / Amazon: Trident Sugar Free Gum as low as $0.39 per Pack – Shipped! Amazon: Trident Sugar Free Gum as low as $0.39 per Pack – Shipped! 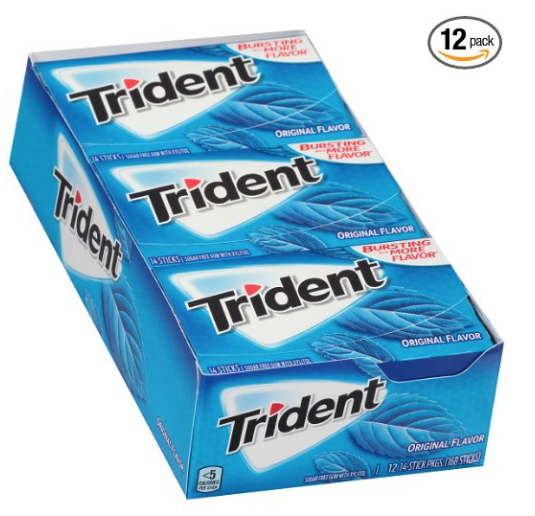 Amazon has Trident Original Flavor Gum (12 ct) for $5.23 right now after eCoupon and Subscribe & Save ($0.43 each). Even better, if you reach 5 Subscribe & Save orders this month, you’ll pay as low as $4.68 ($0.39 each). 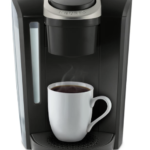 Your total after the coupon and Subscribe & Save will be $5.68 and shipping is FREE. After your order arrives, be sure to cancel your subscription if you no longer wish to receive regular shipments. This price is not guaranteed on future shipments. IMPORTANT NOTE: If you have 5 or more Subscribe & Save items delivered in the same month, you save an additional 10%. You regularly save 5% using subscribe & save – when you hit 5 orders in the same month, you get 15% off instead! 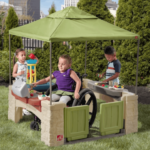 Check out the Best Amazon Subscribe & Save items under $3 and $5 if you need a cheap way to bump you up to the extra discount. 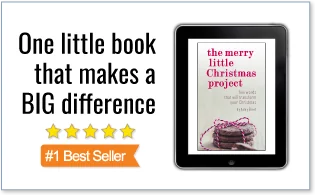 Learn more: How does Amazon Subscribe & Save Work? 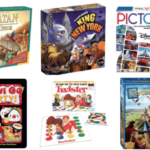 Amazon: Up to 50% Off Select Board Games – Today Only!